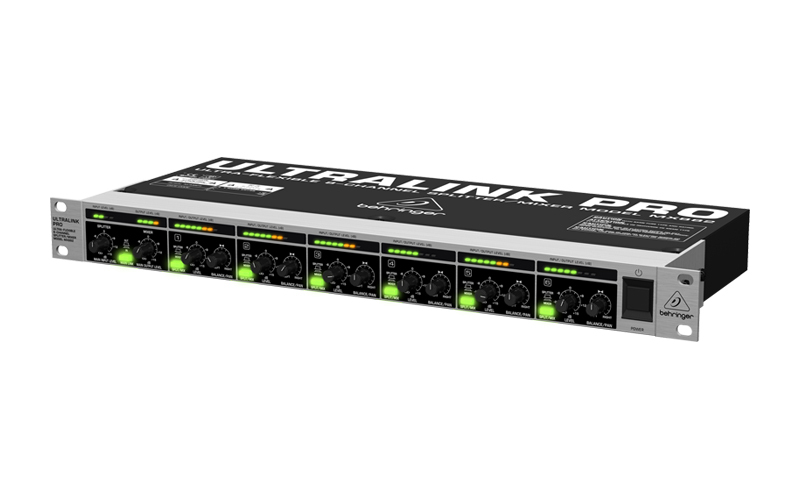 Our compact signal distribution wizard has helped countless musicians and engineers solve diverse problems, whether as a splitter, line mixer or level conditioner. 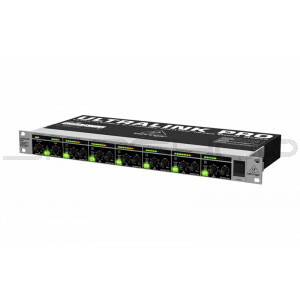 Regardless of your application, the MX882 keeps your signal paths short and clean. And its multiple matching amplifiers allow you to convert home-recording level to professional level and vice versa.